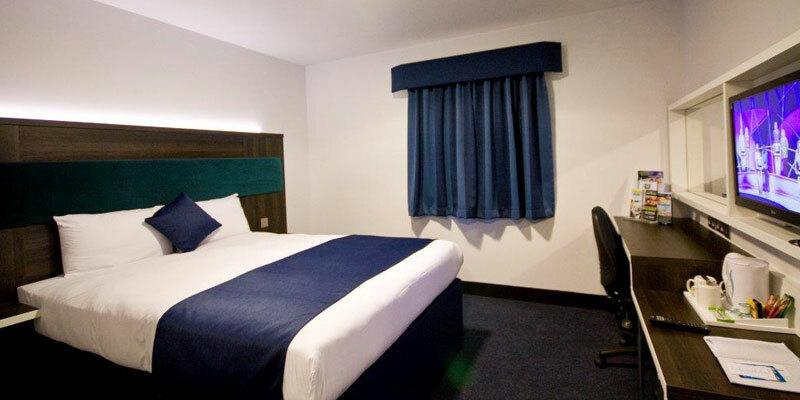 The Days Inn Cobham is perfectly located close to Chessington and a number of fantastic amenities. Situated next to Cobham services, the hotel is ideal for families driving to the park, which is just 8 miles away. With a variety of restaurants and shops, including Starbucks, Marks & Spencer and Mcdonalds nearby, this convenient and comfortable hotel is the perfect base for your Chessington Holiday. The hotel has a store room in which they can look after a limited amount of luggage. There is no swimming pool at the Days Inn Cobham hotel. There is a gated children's play area at this hotel. The hotel is situated next to Cobham services, so guests have direct access to a number of shops, restaurants and coffee shops. What extras does the hotel offer? Free unlimited Wifi is available to all guests. There are accessible rooms available at this hotel, and the ground floor is fully accessible. 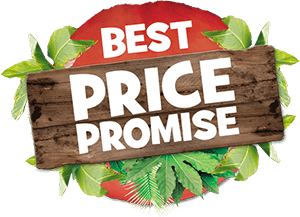 You can also call the hotel directly on 01932 868958. You are given a voucher at check in for a full English breakfast. You need to take this to the restaurant next door in exchange for your breakfast. You also have a choice of tea, coffee or juice. 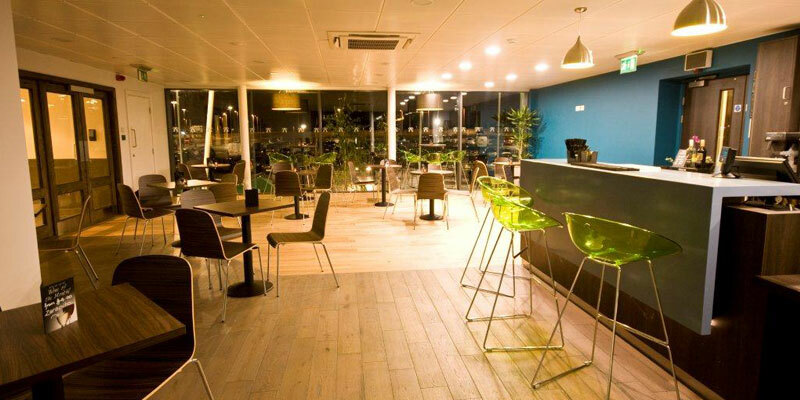 There is no restaurant within the hotel, but there are a number of restaurants in the neighbouring Cobham services. There aren't currently any dining offers or promotions available at this hotel. Triple rooms will be a double bed and a single bed. Family of 4 rooms will be 2 interconnecting rooms, with each room consisting of a double bed. Please avoid using a Sat Nav as the postcode is not accurate. From the M25 heading anti-clockwise: After Junction 10 (the A3), continue on the M25 for approximatley 1.5 miles. You should see the EXTRA Cobham services sign posted on the way. Exit the M25 at the services. At the round about head towards the food court. The hotel is connected to the food court. From the M25 heading clockwise: After Junction 9 (Leatherhead), continue on the M25 for approximatley 6 miles. You should see the EXTRA Cobham services sign posted on the way. Exit the M25 at the services. At the round about head towards the food court. The hotel is connected to the food court. The hotel is situated 7 miles away from Chessington World of Adventures. 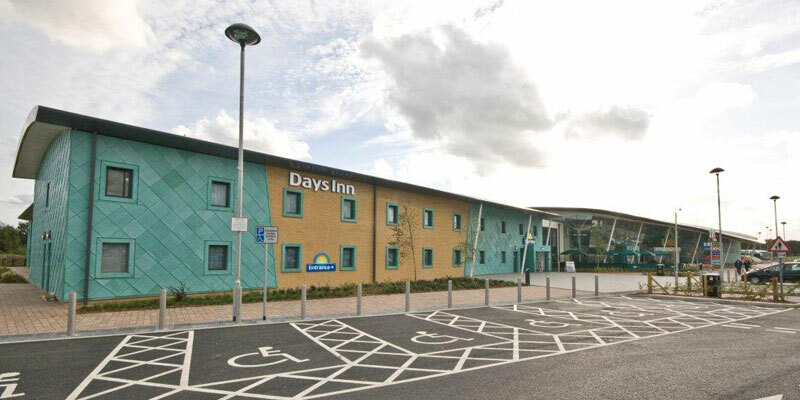 As the hotel is situated within a motorway service station, it is only accessible by car. Terms and conditions apply. Extra day free and theme park tickets are based on park opening times. Exclusions may apply. Guests will be provided with a full English breakfast voucher for use at the restaurant next door.